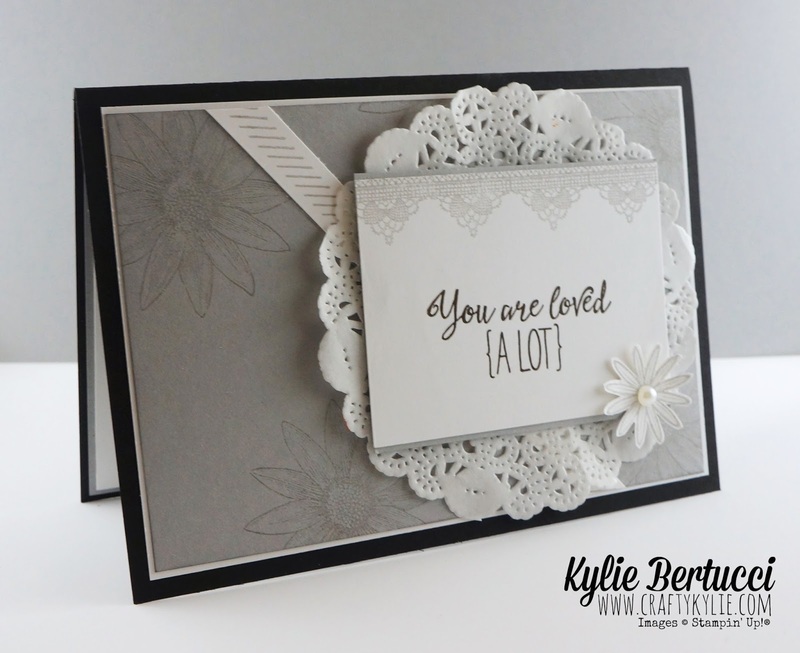 Before I show you a gorgeous card using new products, I have to share my exciting news with you! Sam Donald (Pootles) joined my team webinar tonight. YES! THE Sam Donald. 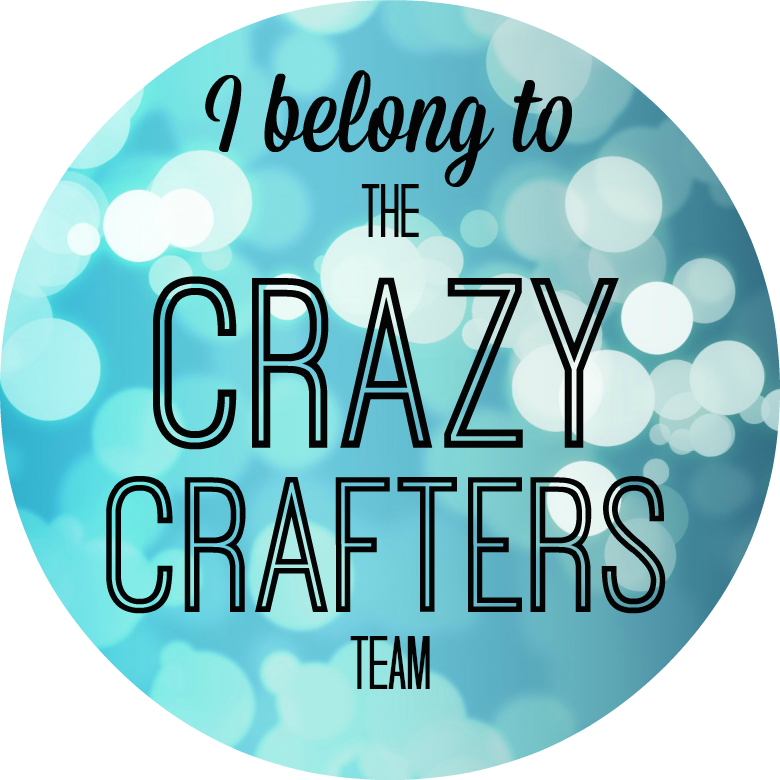 She is an incredible talented and generous person to do that for me and my Crazy Crafters. Thank you very much Sam we loved it! 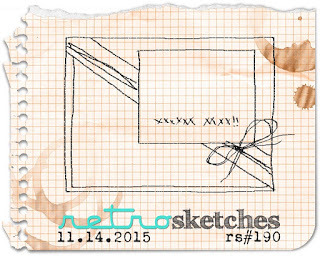 I decided to do a Retro Sketches Challenge and this is the sketch this week. This is the first time I have used a doily! I just felt that it was the right addition to this card. 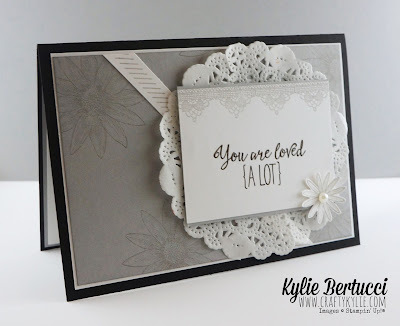 I used the gorgeous Lace stamp set from the Grateful Bunch set. The strip in the middle is from the You're so lovely stamp set. I fussy cut the flower from the Grateful Bunch stamp set and added one of the Basic Pearls. The sentiment is so stunning. Live in Australia? 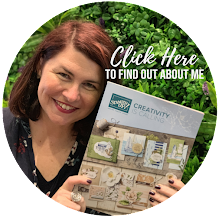 Would you like to get the new 2016 Occasions Catalogue? Subscribe here. 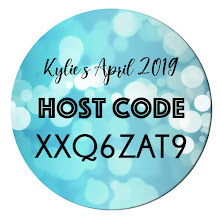 All those Australians out there - keep an eye out as I have some exciting changes coming up for those that use the hostess code. 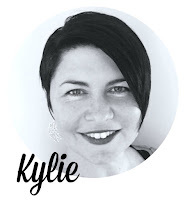 Would you like more product for free? This could be just for you. Subscribe for my updates here so you don't miss it! 20% off Selected Stamp sets only TWO DAYS LEFT! For those that live in Australia - you can go shopping for all of your supplies to make this card. Just click on the pictures above to add them to your shopping cart in my online store. If you use the Hostess code ZH2B7UVG when you check out and you will receive a sample pack of some of the new Designer Series Paper. I LOVE my customers! You become a VIP when you order through me, and remember that you get REWARDS when you order from me. Thanks Sue! Yes I think this stamp set is lovely! And it is not a stamp set I would normally use. So I really enjoyed pushing myself.